This year’s Royal Highland Show was a great success thanks to visitors like you! We would like to thank you all for taking time to visit our stand, we enjoyed the opportunity to meet you and introduce our latest products and forestry equipment. 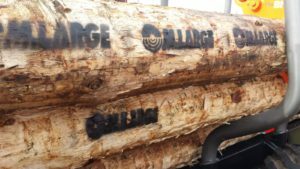 Hopefully you had a chance to speak with one of our representatives to get a taste of what M Large Forestry can provide for you and your company. 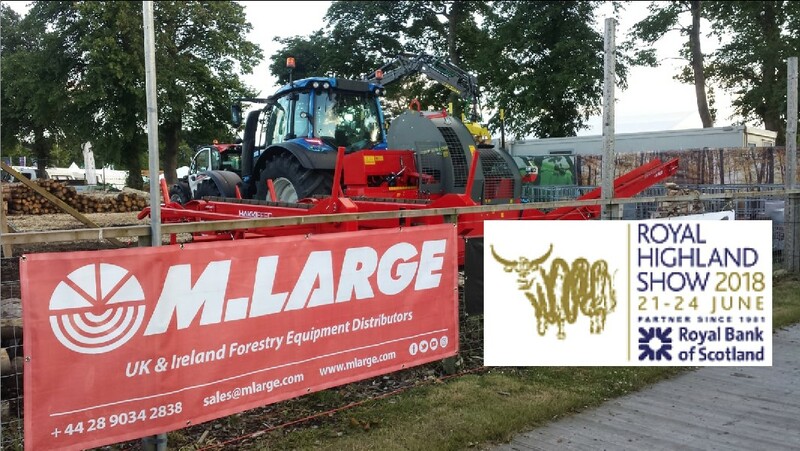 We’ve provided information below on the products and equipment we showcased at the stand and forestry arena.